BILLIE IDLE (R) album that Phu Rui (ex BiS) joined and became five people. The previous album was the best collection of past songs, but this time it is an album by a new song. 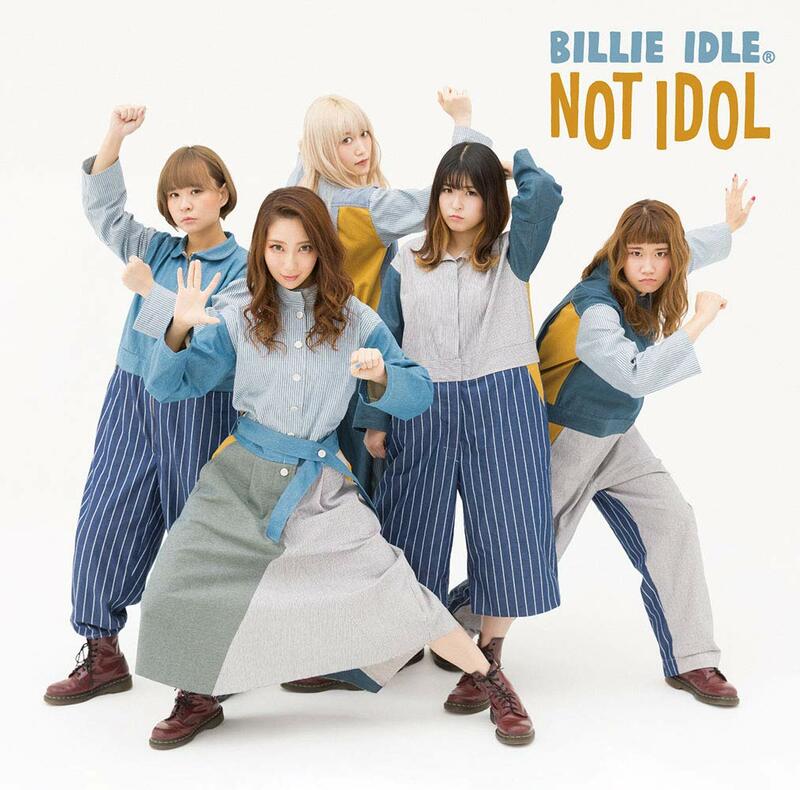 An important album to be a touchstone of the new BILLIE IDLE (R).